Ambar is born inspired by the warmth of the surroundings, combining a dynamic and modern architecture. 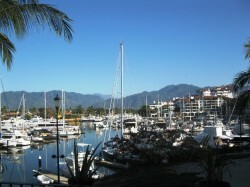 has 09 more..
Development Shangri-La is located in the heart of Marina Vallarta, located just 5 minutes from the airport and 15 more..
Villa Rome offer classic décor, has two levels, with 2 bedrooms, air conditioning, Living area, cable tv more..
Nice Villa in the prestigeous Bay View Grand complex, has 2 bedrooms, beach front, huge heated pool, sandy beach and a more..
Charming unit within Puesta del Sol Condominiums, located in Marina Vallarta. It has a very homey Mexican style, 2 more.. 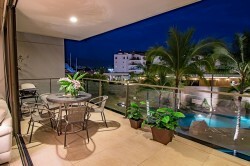 Cozy condo 1 bedroom, 1 bathroom, located in the central area of the main building of the Hotel Velas Vallarta. 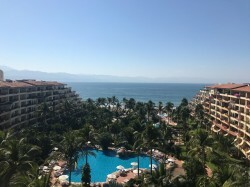 It has more..
Porto Fino development, this spectacular condominium located in the heart of Marina Vallarta, minutes from the more..
Beautiful and comfortable luxury condo located within the Residential Development Nima Bay has two relaxing and more..